It's business as usual from London's Lobster Boy label. 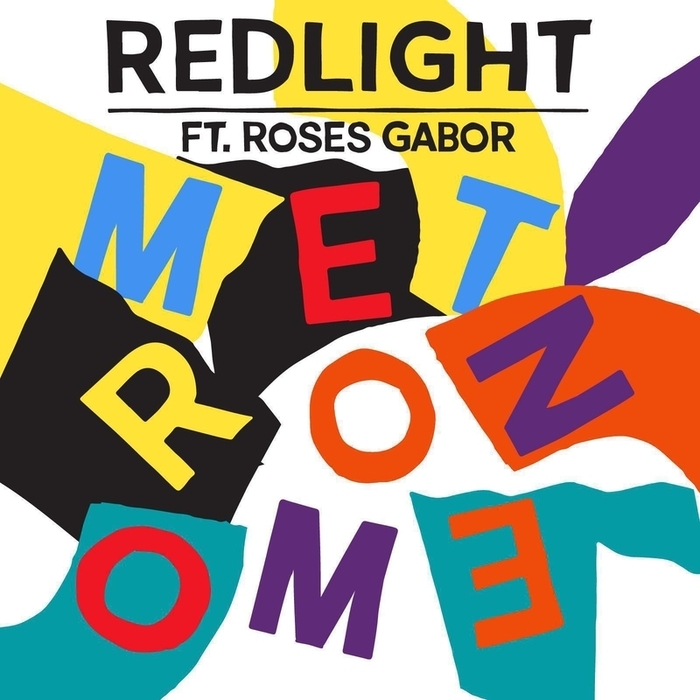 Bristol bad boy Redlight teams up with the sultry vocals of Roses Gabor for a dirty, late night bass driven ditty on "Metronome". There's just as much bump and shuffle as there is low end on this unashamedly UK track. And just wait until you hear that absolutely mental drop. Represent!